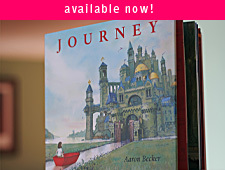 Click for a list of stores where you can order Journey! 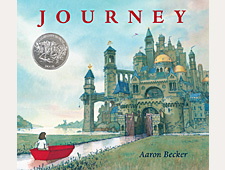 What if you knew some magic that could take you far away? Where would you go?